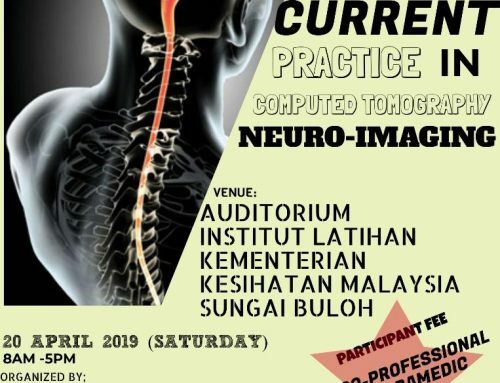 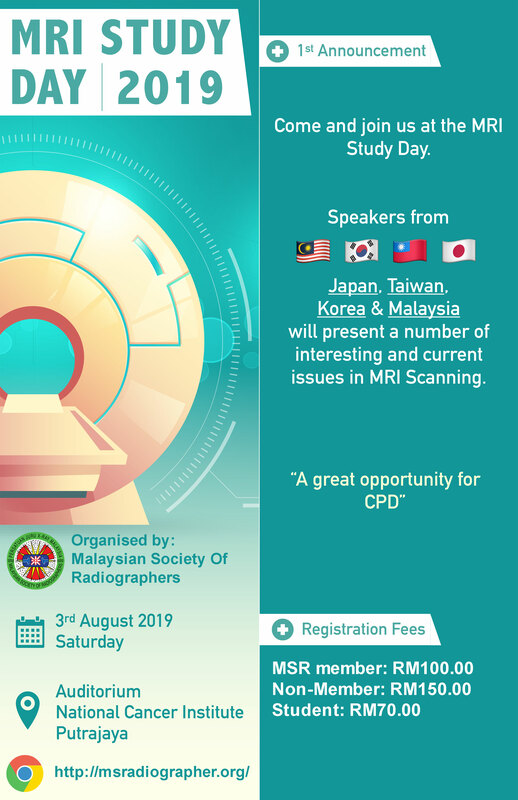 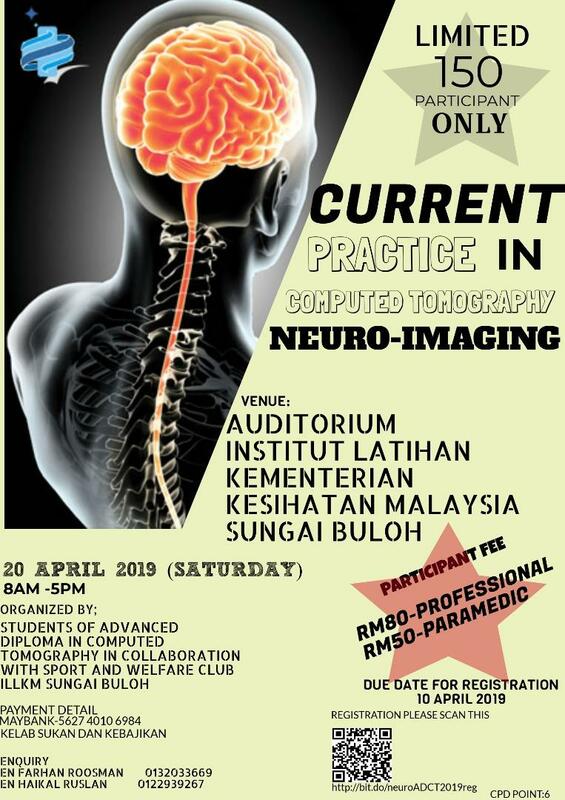 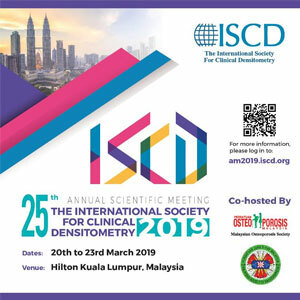 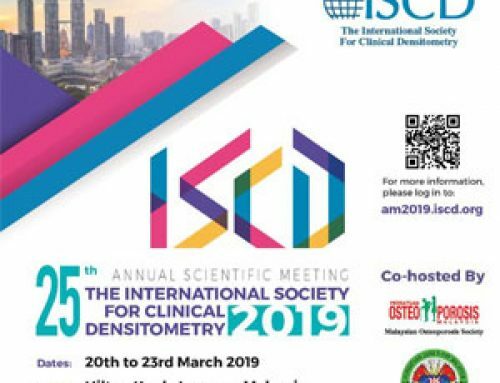 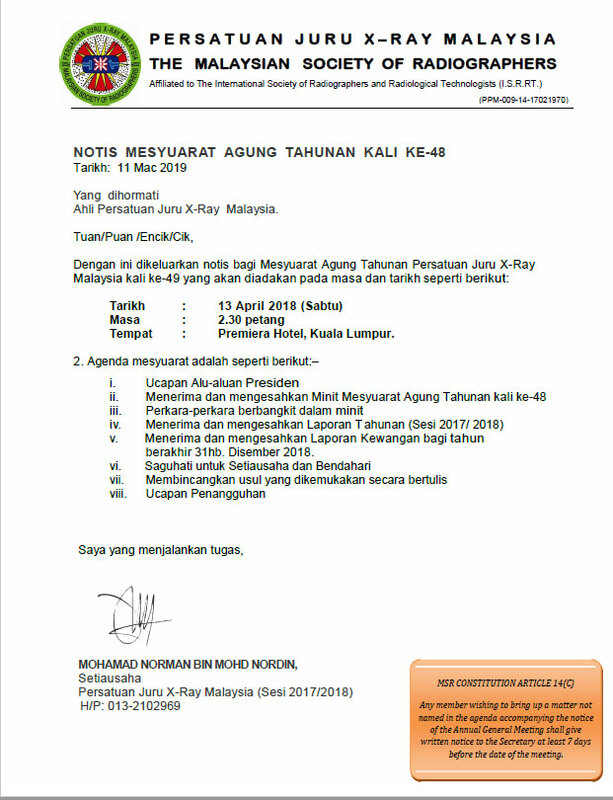 Malaysian Society of Radiographers and The Department of Radiology, UKM Medical centre would like to invite all the radiographers to the MSR Study Day on General Radiography Updates. 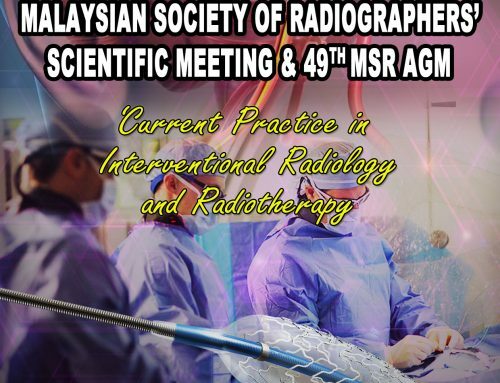 This event will be held at Auditorium located at UKM Medical Centre on 13-14 Sept 2014. 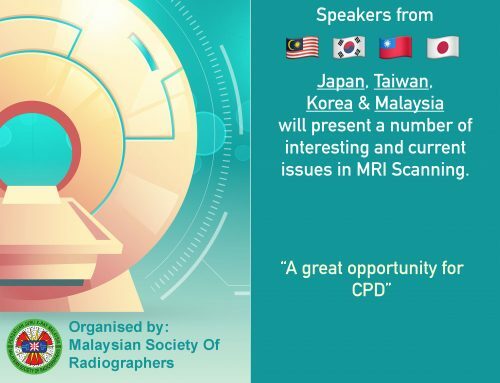 This study day aims to refresh and reinforce the foundation of general radiography among radiographers. 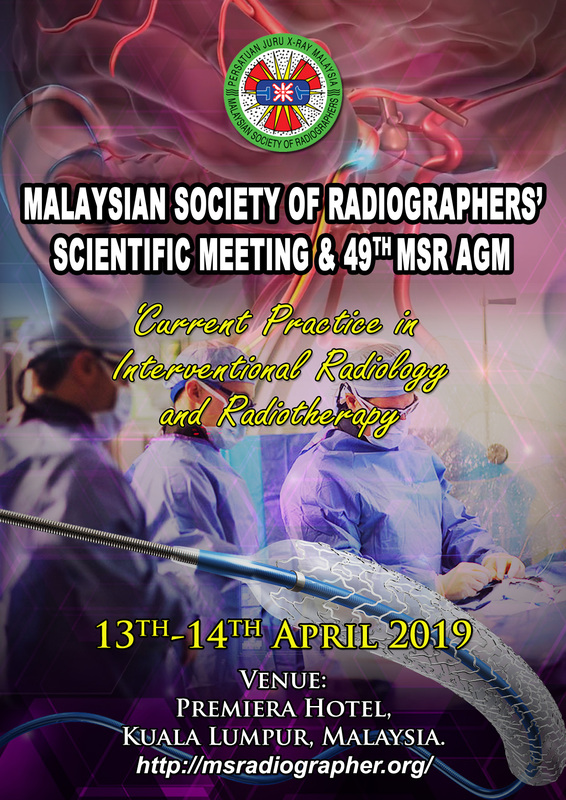 We hope that this week-end study day will benefit all the radiographers.